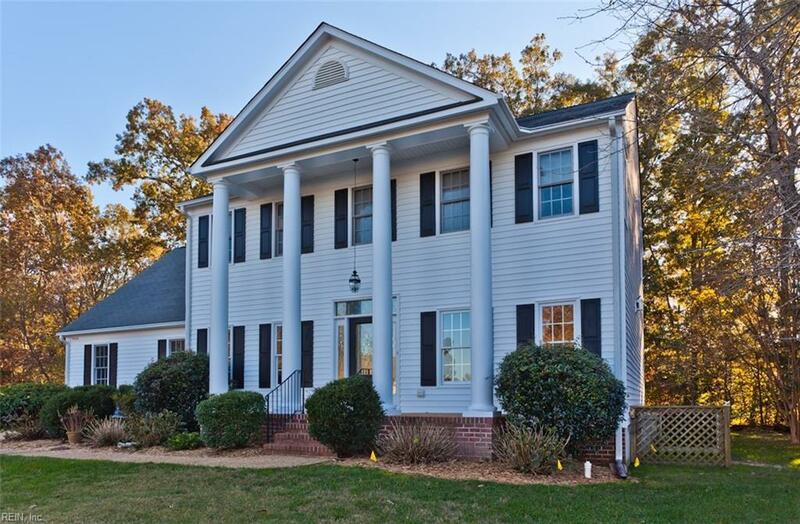 5408 Bliss Armstead, Williamsburg, VA 23188 (#10228005) :: Abbitt Realty Co. 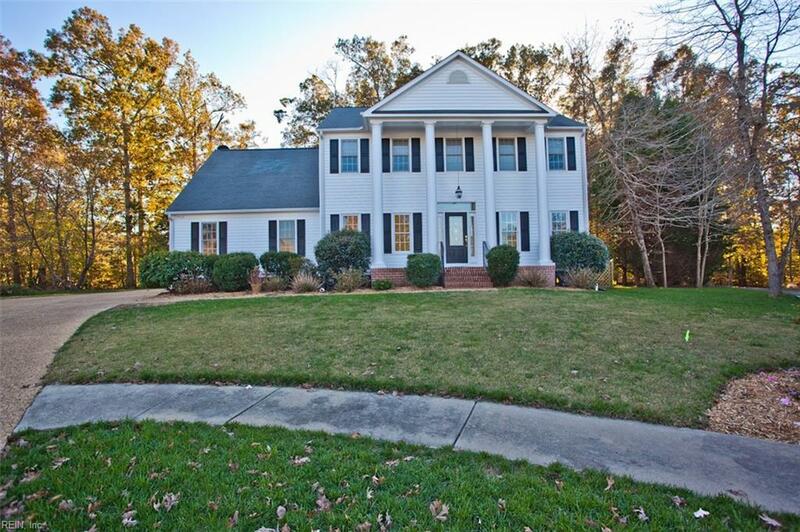 Stunning 4 bedroom 2.5 bath home; hardwood floors and master suite is move-in ready and well maintained. 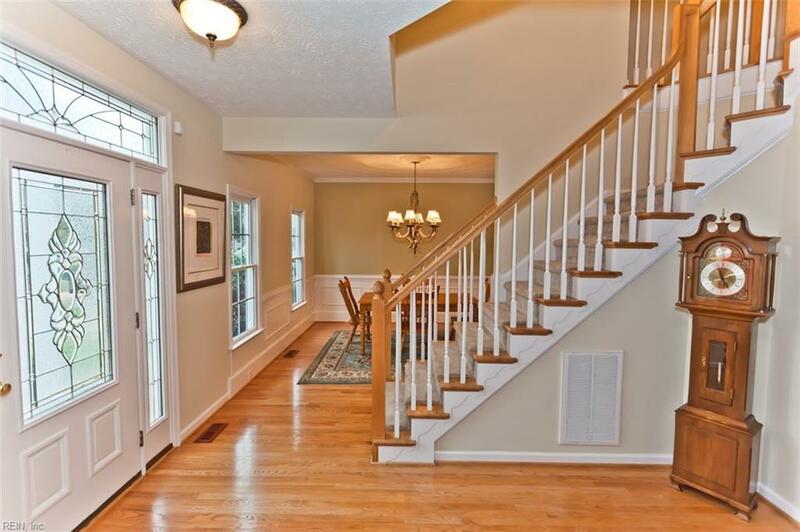 Enter the foyer and appreciate a formal dining room with wainscoting and crown molding and office. 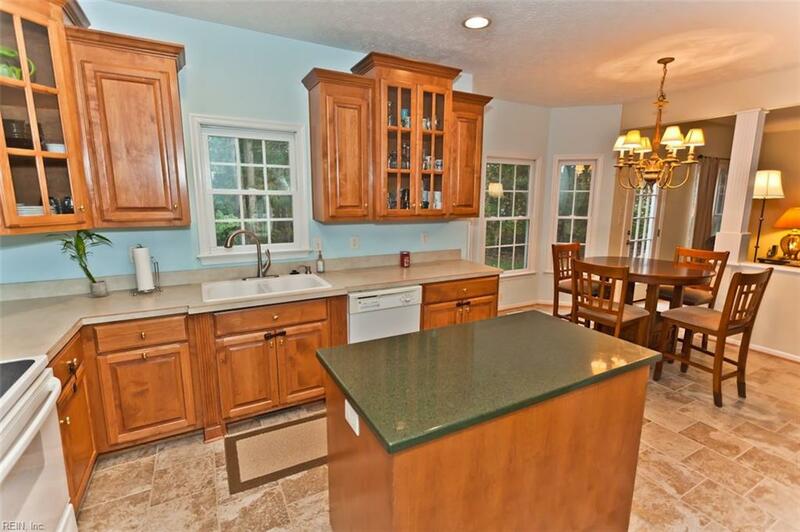 The kitchen's center island, new sink and refrigerator, ample cabinet and counter space flows into a bright breakfast nook and into the Family Room, with built-in book cases and 2-sided fireplace. Bedrooms include the Master with sitting area, walk in closet and comfortable Master Bath, 2 bedrooms with personal vanities and Jack-n-Jill full bath and the 4th with eve storage. Freshly painted, including bar area, home radio, new surge protected electrical box, side load garage with insulated door, hot water heater (2015), new washer, zoned HVAC (2012), security system and recent roof inspection. Mulberry Place offers large green space area for play and exercise, all underground utility lines and you love the convenient location for getting around Williamsburg and James City County.